Master Planned Golf and Gated Community. 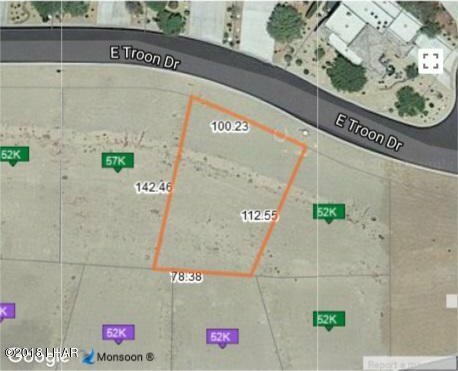 Take advantage of this rock bottom price for this single family lot inside the gates of The Refuge at Lake Havasu. Site is graded and ready to go, all utilities to the property line. Community features a Beautiful Clubhouse, Restaurant, Golf Course, Practice Range, Pro Shop, Entertainment Pavilion, Pool, Spa, Fitness Center, gated and guarded. You wont want to miss this opportunity, call today for more information.